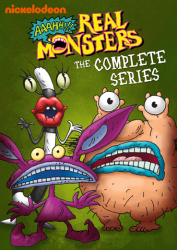 All 52 episodes of the cult classic animated series from Loren Bouchard (Bob's Burgers) and Brendon Small (Metalocalypse)! With an alcoholic soccer coach for a father figure and a woman who swears during parent/teacher conferences for an actual mother, eight-year-old Brendon Small chronicles his life as a jaded third-grader with his video camera in order to cope with the trials of his oddly precocious life. 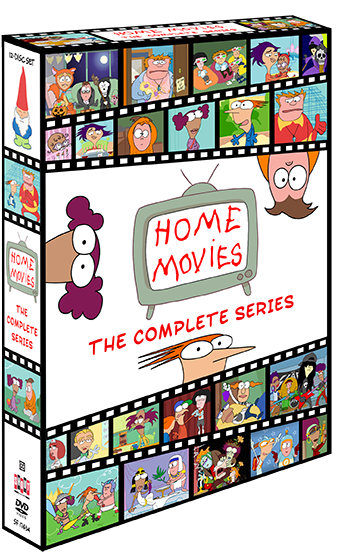 With fresh, insightful wit and a terrific voice cast (including Small, H. Jon Benjamin, Melissa Galsky, Janine Ditullio, and Louis C.K.,) Home Movies was an early [adult swim] success story, and remains a hilariously animated sitcom for the frustrated junior auteur inside each of us. 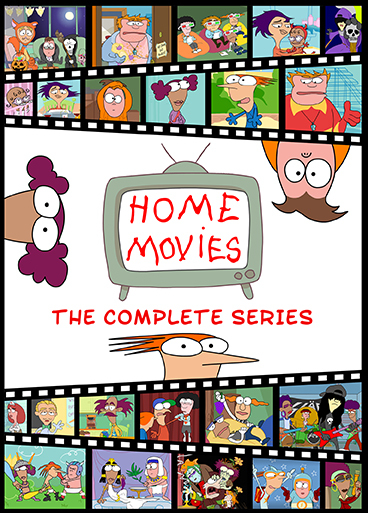 Home Movies Writer Bill Braudis Speaks! Decide Your Doom Game: "Revenge Of The Dorks"